Pictured - Congratulations to Juan Uribe from Timezone, winner of the 2016 Gold Coast Business Excellence Awards, who will win in 2017? Proud Sponsor of the Emerging Business Award. 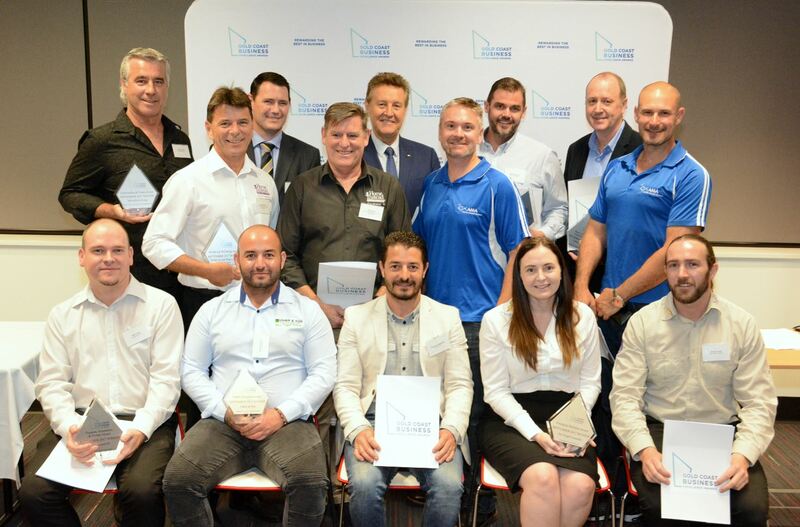 The Gold Coast Business Excellence Awards are the region's leading honours for business achievements, and on Saturday 25th of November Choice Homes will be awarding the annual winner of the Emerging Business Award. Next year will mark our own 25 years of successful business here on the Gold Coast and in the greater South East Queensland market. We are constantly looking for ways to give back to the community who have supported us along the way. 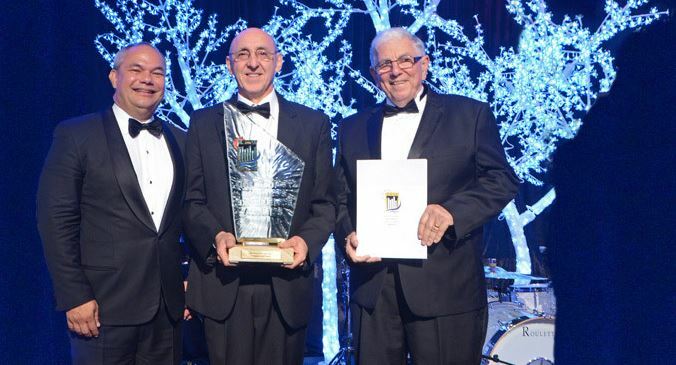 As a sponsor of the awards, we are able to give back to the emerging business community of the Gold Coast. Pictured - Congratulations to the monthly winners for September and good luck at the Gala November 25th.